You all must know that Holo Nail Polishes are most trending this season that's why I decided to review one of them today. 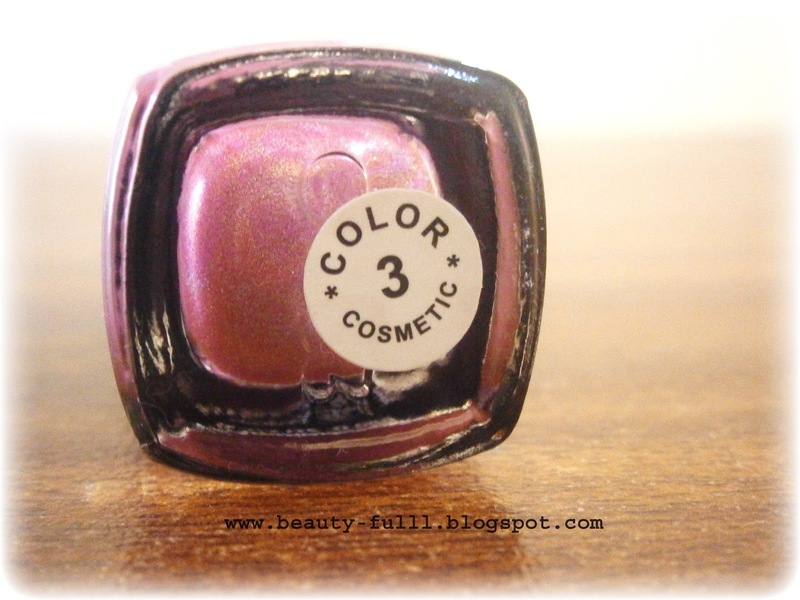 I will be reviewing a Pink Holo Polish today that I recently got from Born Pretty Store. It is just an amazing products and I am absolutely loving the shade #3 that I got. First apply a base coat. Then apply 2-3 coats of Holo nail polish to achieve a perfect Hologram Effect. Don't forget to apply the top coat in the end. Here are some of the pictures to show how it looked when applied. You can buy it now Here!!! Although i do not like glitter nail paint but this one looks quit pretty and subtle..
Nice holo! I have a similar shade from Glitter Gal. Thank you for visit our blog and comment. We are following you with bloglovin and GFC. I love the Color!!! Really nice!!! Loving this and the blog!